Escape Motions announces its second artwork contest in the history! 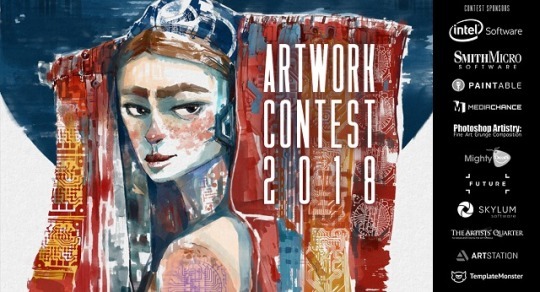 This is an invitation to all professional as well as enthusiast artists to submit entries created in Rebelle, Flame Painter, Amberlight and Inspirit software. From November 2nd to November 30th you will get the opportunity to show off your talent and win amazingly creative prizes from us and our sponsors worth more than $13,000!